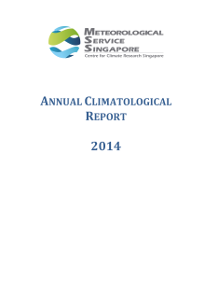 The Year In Review is a review of the weather and climate in the previous year. 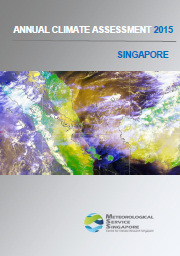 It summarises the main climatic features and notable weather events that affected Singapore and is a prelude to the comprehensive Annual Climate Assessment Report which is released around March. 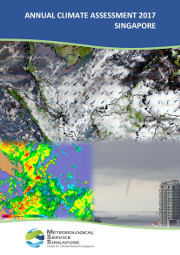 The Annual Climate Assessment Report is an annual publication that provides updates on climate trends over Singapore, a description of the key climatic features and the notable weather events that have affected Singapore during the year. It aims to provide the necessary information to appreciate the state of the current climate of Singapore and place it within a historical perspective. 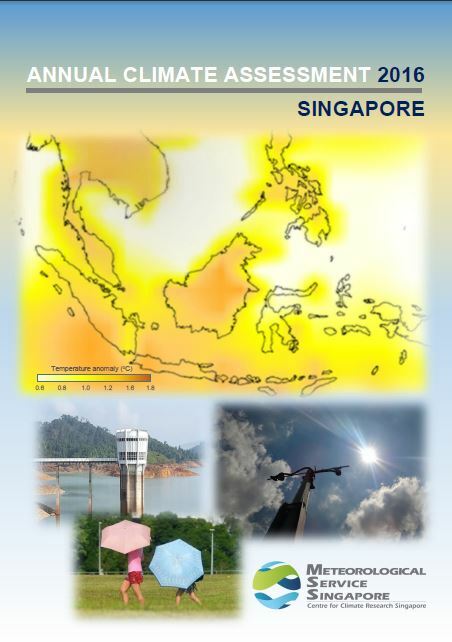 The Annual Climatological Reports are the Meteorological Service Singapore’s official summaries of the Singapore climate. They contain detailed monthly, daily and hourly weather statistics of all stations around Singapore, as well as isohyets and wind rose, during the reporting year. 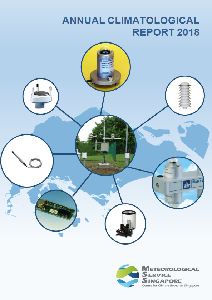 What is a climate station? 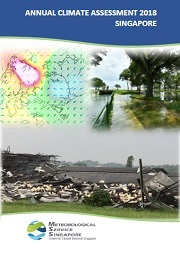 What is climate change and climate variability?